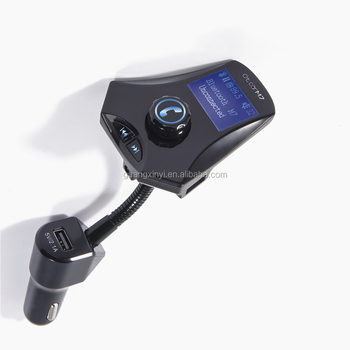 This device is a special Bluetooth car charger with MP3 player. 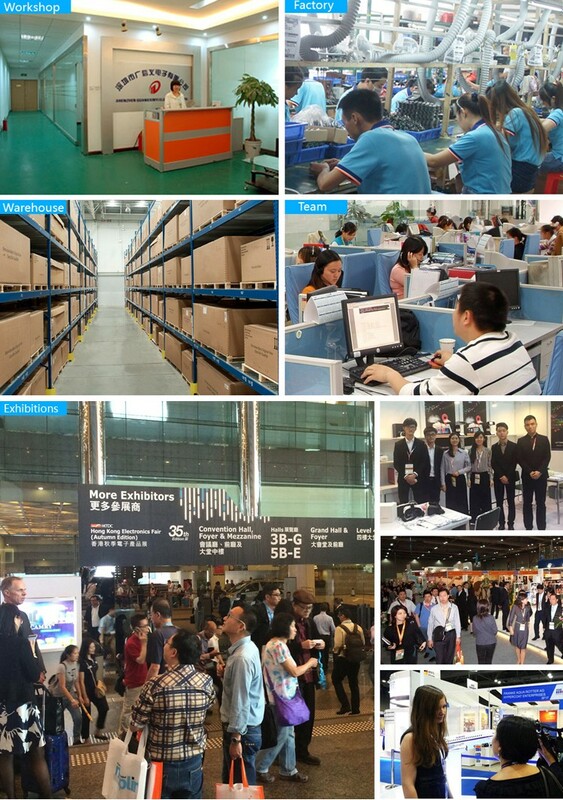 It is adopted professional high-performance Bluetooth module. 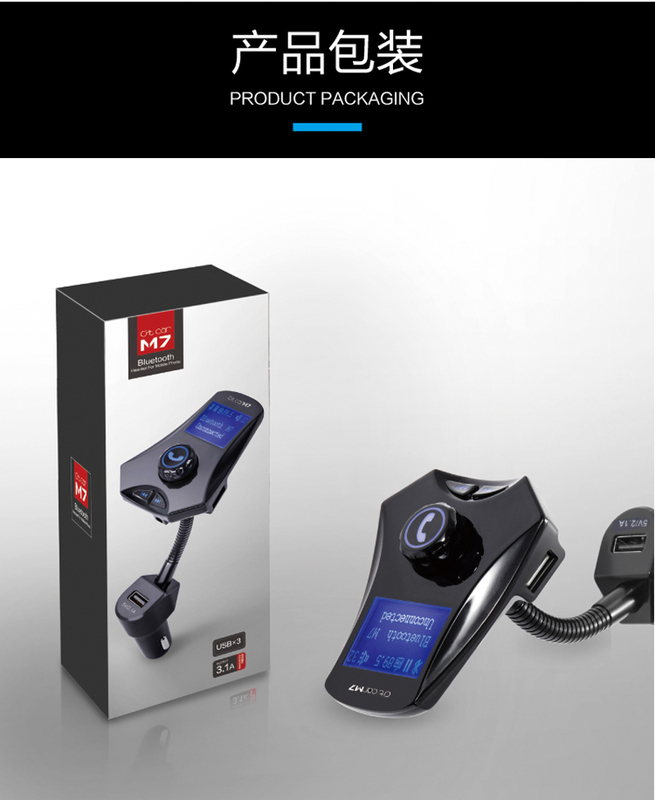 Built-in MP3 / WMA decoder chip that can transmit music files of the USB disk to car stereo wirelessly, it can switch an incoming call to the hands-free mode as long as your mobile phone provided with Bluetooth function. 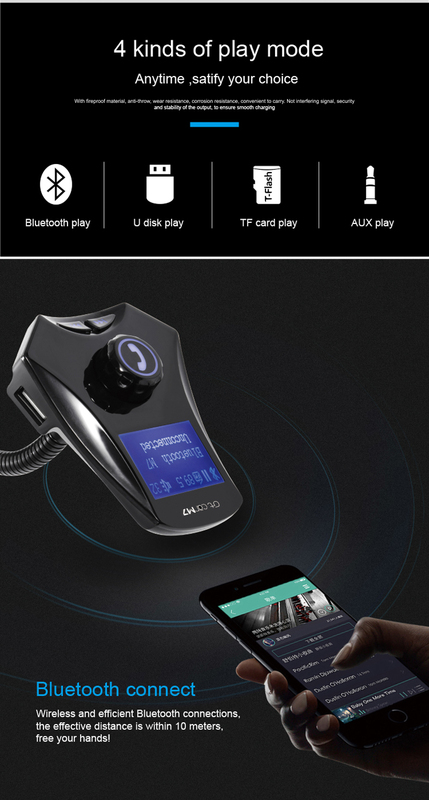 After the phone call finished, it will go back to the music player automatically. 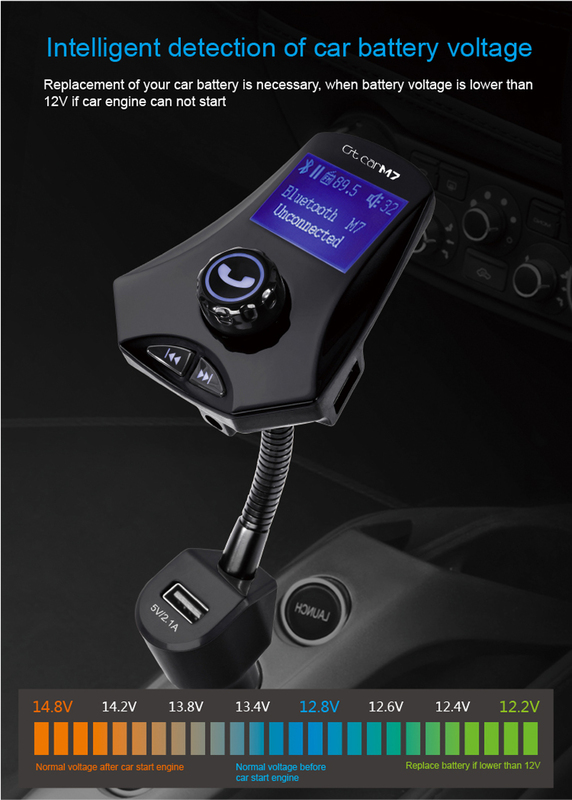 Supports transmitting audio from your phone to your car stereo wirelessly as well. 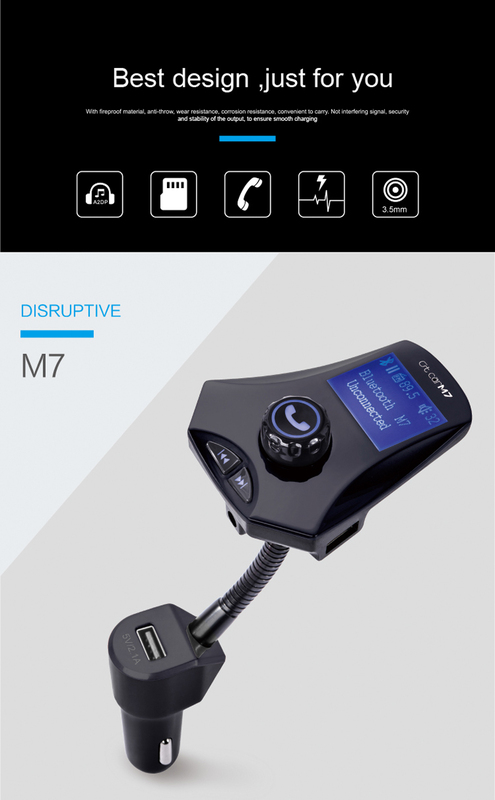 You are allowed to enjoy the music or answer the phone call in hands-free mode without refitting your car, which ensures you to drive safely while enjoying music. 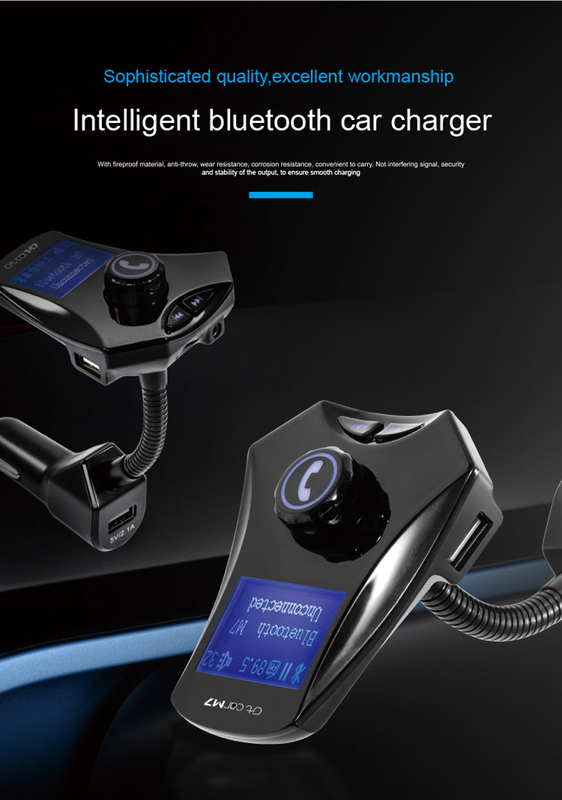 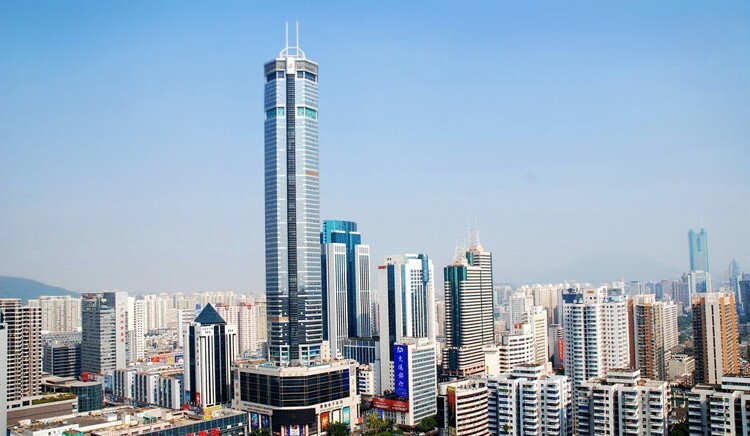 Shenzhen GXY Electronic Co.Ltd, built in 2005, specializied in manufacturing and supplying Car FM transmitter,FM receiver, Car Bluetooth car charger,Bluetooth handfree etc. 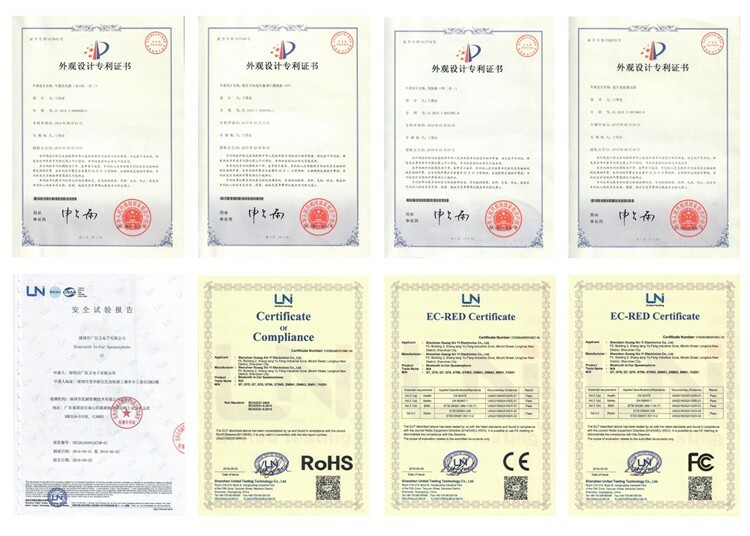 All of our USB car charger, Bluetooth handfree car, car player with Bluetooth have passed RoHS, CE, FCC certifications, we also owed 10 more self patents.